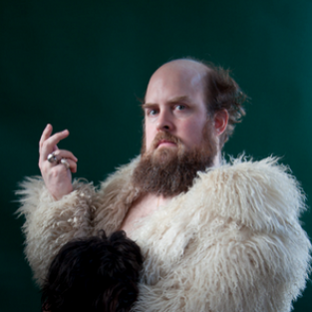 Tim Harrington is the lead singer of Les Savy Fav. His interactive children’s book This Little Piggy was recently published by HarperCollins. 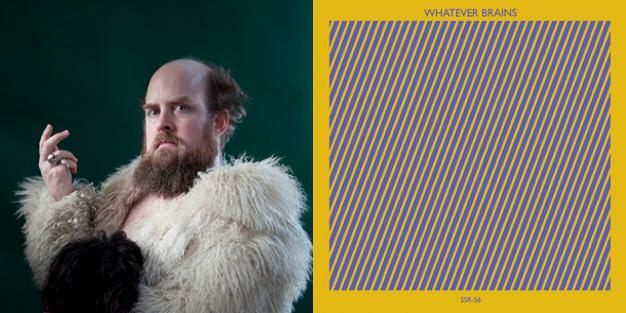 You can follow him on Twitter here, Les Savy Fav here and watch his web series Song of the Wild here. The smoke is white. Does that mean there's a new Pope?